With over thirty years in Office Interior Design and Interior Fitouts, we're a company built on knowledge and experience. We evaluate your existing space and design opportunities for greater movement, productivity, and employee well-being. Our experienced designers create the perfect balance of practicality and panache in your commercial space. 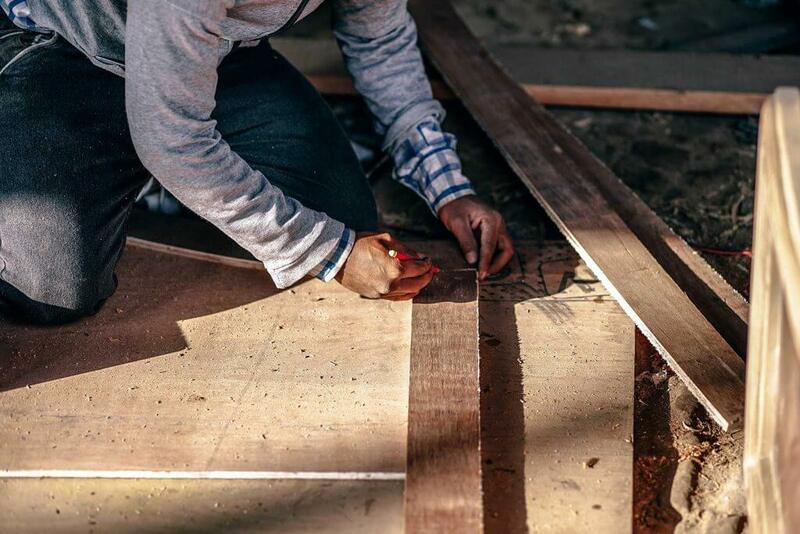 After thirty years in the commercial interior design industry, we've refined our project management process into a precise system for success. Watch your reimagined workplace take shape with quality space planning and design, under the guidance of our expert team. "We wish to thank you personally and your team for delivering an excellent result in such a professional and timely manner. The Merit team have been a pleasure to work with. No request was ever too much trouble. In particular, we commend you on your attention to detail and ability to bring our design concept to life. 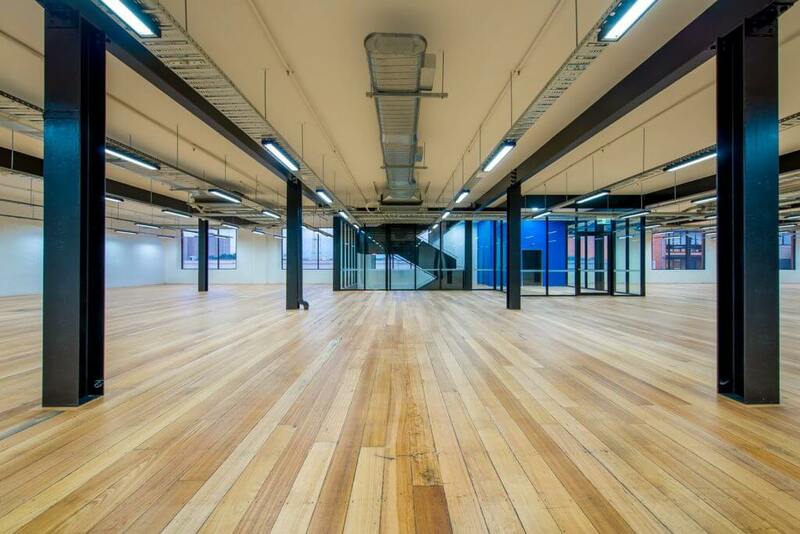 We now have an outstanding space that will serve us and our client base of architects exceptionally well." "We are very pleased with the way Merit handled our project, taking it all the way from the design concept stage through to construction. The finished result not only looks great but is very functional and provides an excellent working environment." "We engaged Merit this year to help us transform an ordinary space into something that makes a difference for our 200 people. 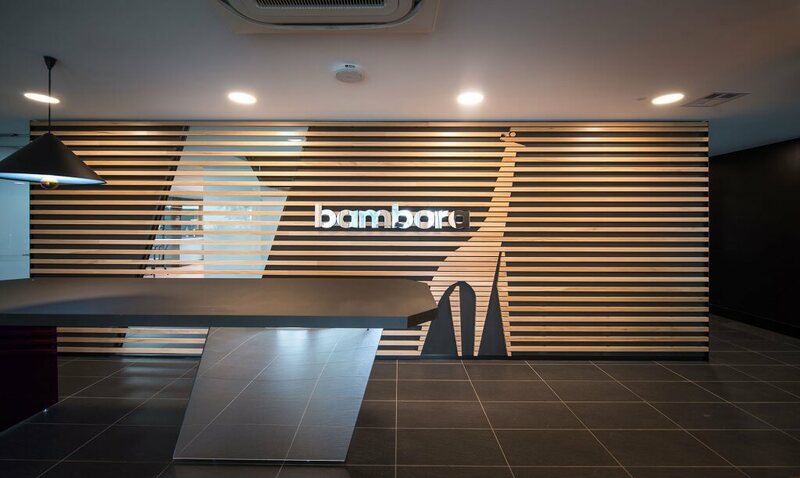 Our core objective was to create a workplace that would bring people together, be a talking point and be a place people wanted to come to work in. We have been delighted with the outcome Merit have achieved! Gemma, Bill and the team have been a joy to work with, extremely professional and the thing we liked the most – they listened to what we had to say and worked with us. The project was completed within budget, with no major surprises, and we were kept informed throughout the process of any changes or delays (which were minor). We have since engaged Merit to work with us to design and build our new Sydney office space, and will be happy to work with them again in future wherever we are. I couldn’t recommend Merit highly enough." "Merit’s input at the very start of the project and their exceptional focus and project management skill ensured everything lined up to meet our critical deadline. Everyone was under an enormous amount of pressure. The final result has exceeded my expectations. Merit’s ability to execute the vision has created a wonderful environment for the William Buck team to work in." 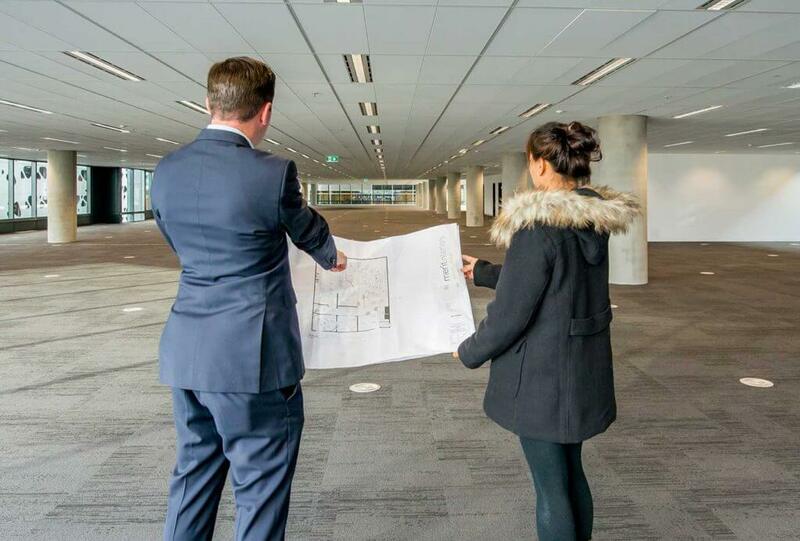 Our talented team of designers, project managers, and office fitout professionals are well versed in all aspects of office interior design and high quality delivery. During the complete transformation of a 900sqm floor space, Merit worked extensively with the team at Hanson to deliver a head office that supported the company’s ambition for a more cohesive, collaborative work environment, with style. 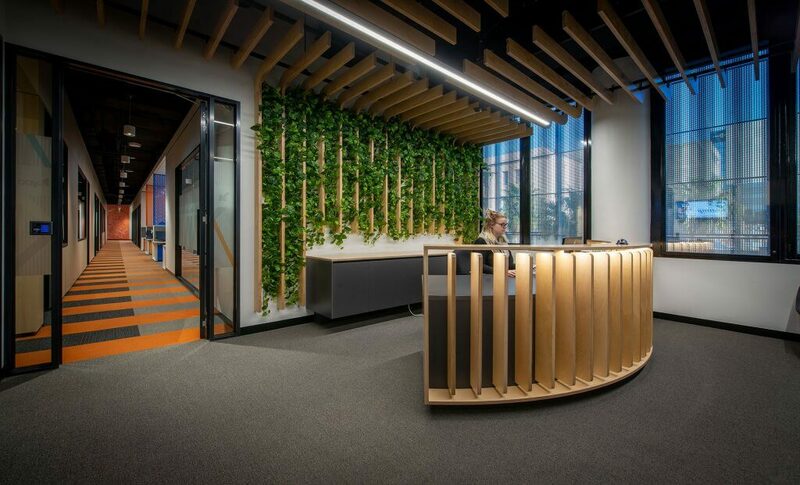 Merit Interiors delivered a vibrant, uplifting space where Bendigo Bank’s Head Office staff could balance work and wellness in a reimagined office environment. Merit Interiors excels at creating innovative purpose-built spaces. With experience in acoustic studio design, we were ideally positioned to lead the design and build of the new Collingwood campus for leading creative arts college, Collarts. Real insight from real people who live and breathe interior design. Designed for today, with tomorrow in mind. Merit Interiors design offices that meet your commercial needs and inspire collaboration, creativity, and productivity in your people - a challenge we've mastered with thirty years experience in the industry. We are a family owned and operated business that values people above all else. 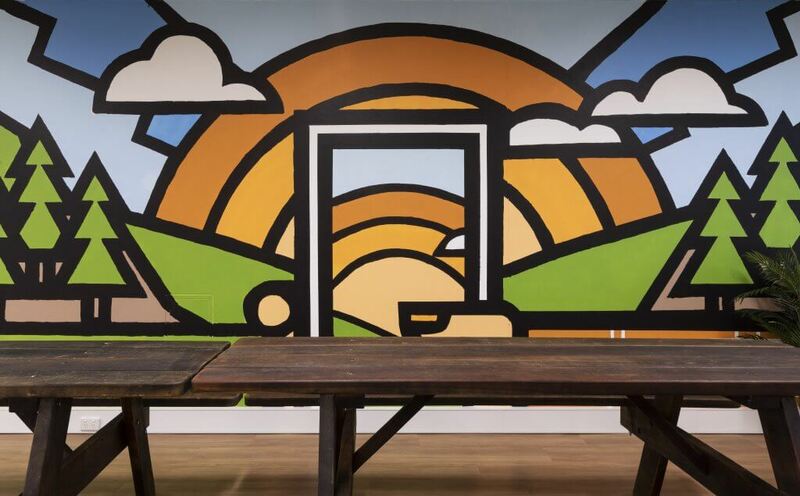 We’re cohesive operators who push the boundaries of innovation, ingenuity, and influence to deliver office interior design solutions that do more than just fill a space – they inspire greatness in your people and culture. We get to know your business now, with consideration for the future. 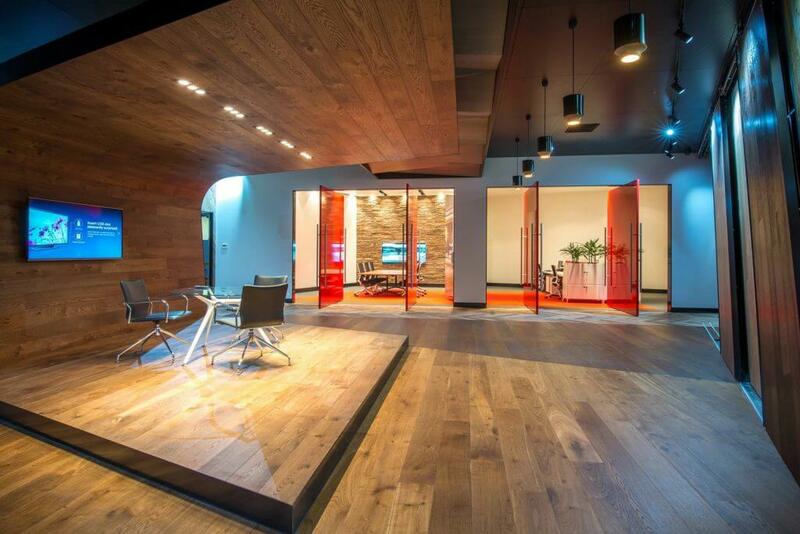 A commercial fitout and office design that meets your immediate needs but neglects tomorrow's vision lacks insight. 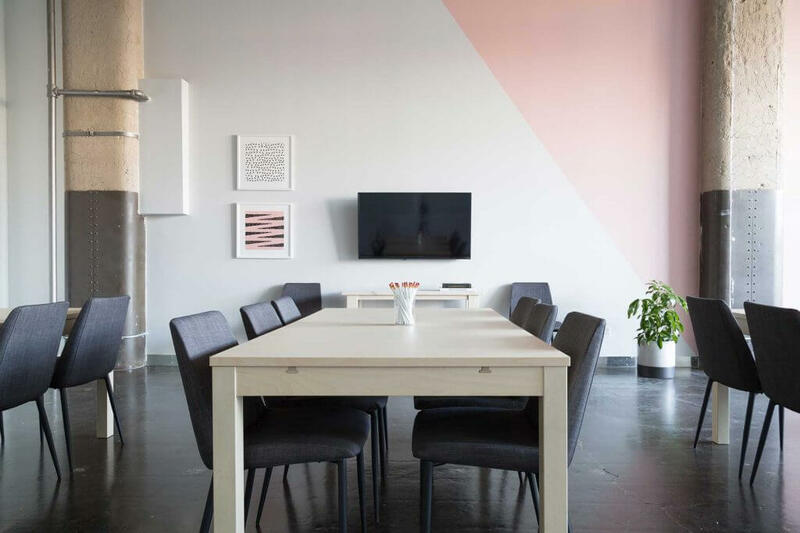 We engage in strategic discussions with you about your business goals and culture to ensure your office environment and work space is equipped to support and inspire your workforce now and in years to come.